The Real Estate Activity on the North Shore continues to be very active. 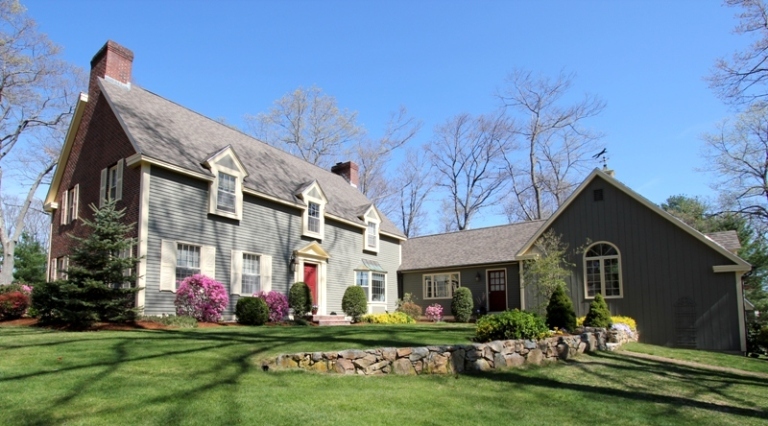 This week in Hamilton and Wenham we will have new properties coming on the market! The showings for these homes will start at the open houses this Sunday April 15, 2012. Click on the links to see a video tour of each of these homes.